Want to lose weight, improve your health, or feel stronger and healthier? Manifest the changes you want to see in your physical body AND in the world. Your body is a microcosm for the world, so when you are in balance and harmony, you naturally radiate this balance and harmony into the world. This episode activates *well wishes* for your body and the world. Think of it like a wishing well where you toss a coin into a fountain and make a wish—only you’re increasing the likelihood of your wish coming true! We’ll enter the Dragon Spirit space to activate the magical power of balance. Discover how to to create the change you want to see and inhabit a body and world that’s in balance and harmony. Hey, it’s time to make a wish, and you can make as many as you’d like! Discover the power of co-creating with thousands of other listeners as you tune in to this episode of The Holly Tse Show. In this episode, you’ll connect with a metaphysical wishing well to create the world you want to live in. Send your highest intentions out into the Universe. We’ll enter the Dragon Spirit space to align your vibration with the creative forces of the Universe and you’ll make a wish or wishes (aka set intentions), for yourself, your friends and family, your community and country, and Planet Earth. New episodes are released every Monday morning. 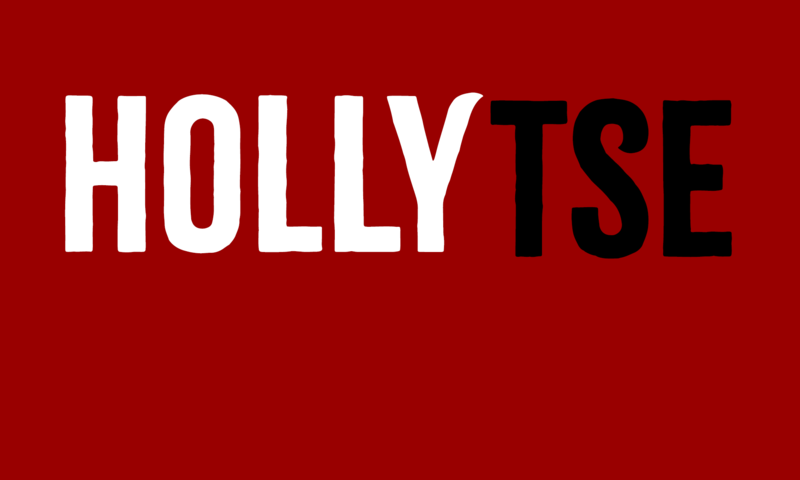 You can find every episode of Holly Tse: Express Your Brilliance with Ease and Flowon this website, and also on iTunes. Check Apple’s Podcasts on your iPhone or iPad, and search for “Holly Tse”.